I had such a wonderful impactful time at your farm and I really hope you are immensely successful. I plan to bring my family with me next time. I want them to learn about compassionate living, non-violent communication, and voluntary happiness as you put it as well. 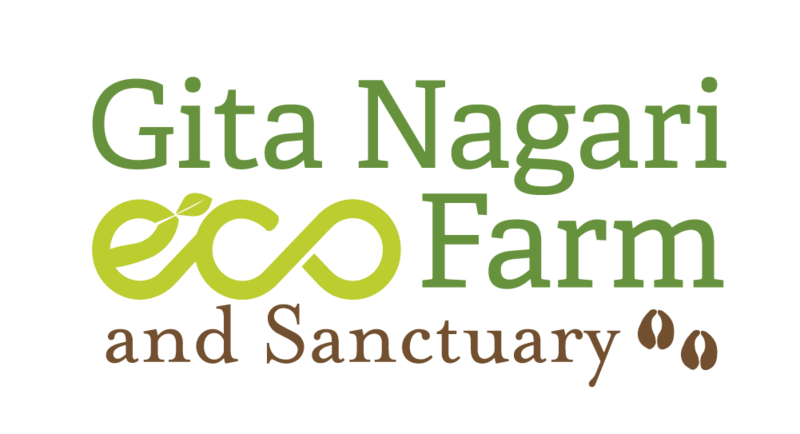 Amazing retreat by MIT Yoga 24×7 @ Gita Nagari Farm. It was transformative and inspirational! Absolutely zen!! I appreciate how the animals are loved and cared for. There is a great sense of trust between the animals and the farm owners – it is inspiring.